This week has been a whirlwind in the games industry because of companies like Big Fish cutting back their employment staff by 15% and Telltale filing for bankruptcy. And while both of those things present some real issues, many other websites have covered both those topics, so I'll let you read those articles for yourself. Instead, I will talk about another interesting piece of news from earlier in the week. 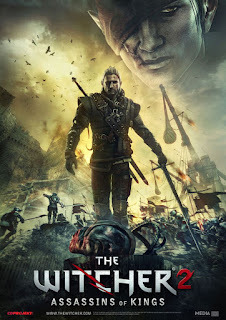 What I'm talking about is Mr. Andrzej Sapkowski suing CD Projekt Red for $16 Million dollars because he feels he's owed money for creating The Witcher universe. Since I'm writing a couple of books myself, I feel as though I can speak to a key factor in this whole situation. The publishing industry is not the same as the gaming industry even though there are similarities between them. For a novel or a game to exist, they both need several stages to be completed. Each requires writers, editors or QA, artists (cover or animation), and marketters. In both industries, it is expected that there is a written contract that outlines deadlines and compensation. This is where the line is drawn between the two industries. Authors have to choose at the beginning of a publishing contract (assuming they are not self publishing) whether they wish to retain movie or international rights. Generally speaking, there is no provision regarding games rights (that I'm aware of. Although, I know that books have been translated to video games before). Essentially, this means that if a game company, like CD Projekt Red, wants the rights to a story concept, they draw up a contract and negotiate terms. Now, I'm not going to say that either person is in the wrong here because I don't know what the contract stipulated. However, if the rumours are true, then Mr. Sapkowski may have shot himself in the foot. It's risky to take this case to court because other companies might think twice before entering negotiations with Mr. Sapkowski. But that's just one possible outcome and it's based on what is publically known. If, however, the lawyers have enough of a case to say that CDPR owes Mr. Sapkowski, they might just pay him in a lump sum and be done with it. Sure, the Witcher series has brought the company a lot of praise from fans and game developers alike, but CDPR has a number of upcoming projects that could be just as successful. For example, many people in the gaming industry are excited for Cyberpunk 2077 (I know I am). Let me put this in slightly different terms. A person who works on a video game or a television show doesn't often leave the project only to come back years later saying, “I made that character. It's my property, therefore I want a percentage of all the profits from it.” Aside from the fact that it would be a challenge to pursue that path, it seems like a ludacrous idea doesn't it? I'm sure that people have attempted such an argument, but the fact remains that if you were working for a company and paid a salary with benefits (I'm assuming), the company no longer needs to compensate you. Also, when doing work for a company, they tend to retain the rights anyways. The thing is, we don't know the details of the contract set forth by CDPR to Mr. Sapkowski and taking it to court could go either way. The original author is Polish and their laws may be very different than US law. As in, even though North America has rules for such legal issues, they won't necessarily apply in this case. The reason for that is because both the author and CDPR are Polish! It stands to reason that they would be bound under Polish law. Either way, determining a legal outcome is not likely to be cut and dry. And while I understand that most people in gaming are taking sides, there are other pieces of information that need uncovering first. So please calm down with assumptions about this issue. No one knows the full story here. What I'm curious to know is why is Mr. Sapkowski seeking compensation now? 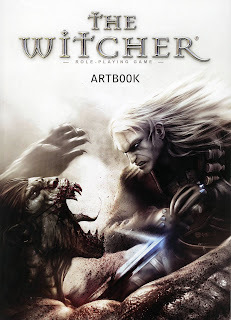 The Witcher 2: Assassins of Kings sold more than 1.7 million copies between the PC and Xbox 360 in 2012. 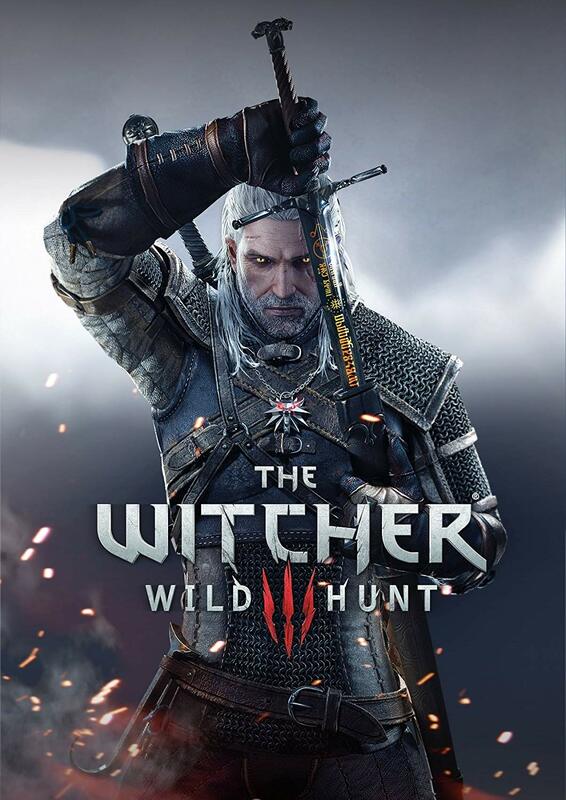 In 2013, CDPR revealed that they had reached 6 million in sales. 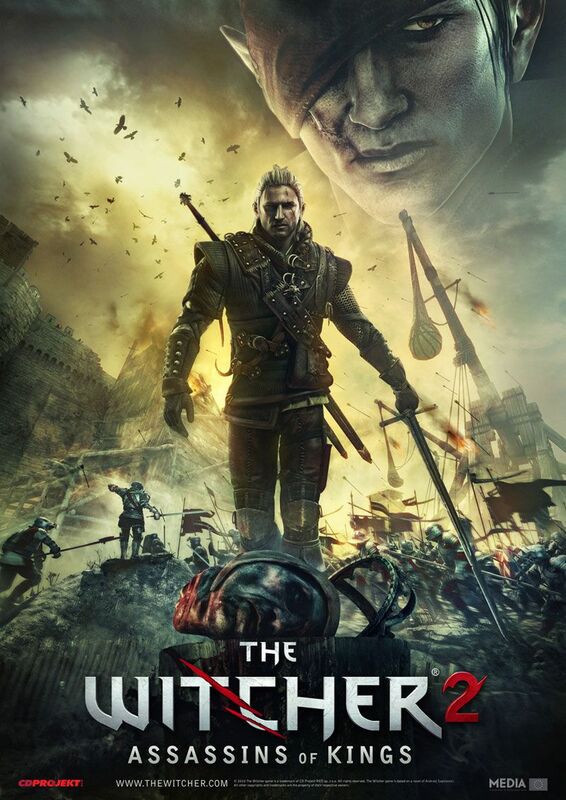 At any time during the release of the Witcher 2, the author could have sought compensation but he didn't. We are in late 2018 and Mr. Sapkowski seeks compensation now. Never mind the fact that at least some of those fans have likely purchased his books as a result of the video games, but I digress. So again, I wonder why now? What are his intentions? Because if this is some weird scheme to make money, then Mr. Sapkowski chose an interesting path. If he entered into the publishing business to make tons of money, then he chose the wrong profession. As you might know, people write because they have a need to tell stories or to provoke thoughts. And unless your name is Stephen King or Steven Erikson, chances are you aren't rolling in the dough. This whole situation seems interesting to me but I'd love to see what you think about it. Leave a comment below. I'm always interested in good civil discussion.